Click here for our Facebook info page. Kajakk Nord in cooperation with photographer Tomasz Furmanek, Hattvika Lodge and Ut i Lofoten is inviting you to 5 days of kayaking in Lofoten. 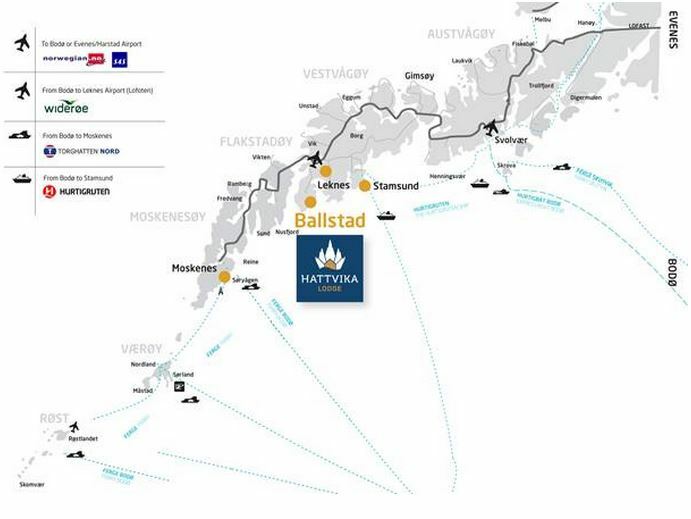 Accomodation and base camp will be at Hattvika Lodge, Ballstad in Lofoten. 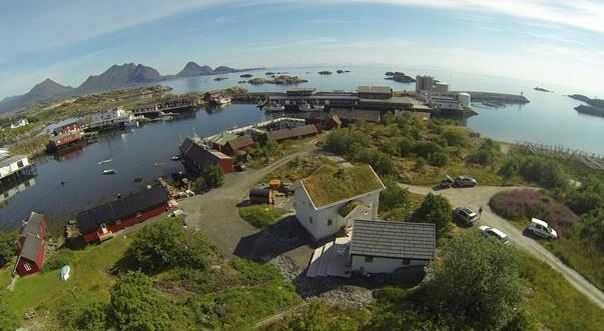 From here we will explore the Lofoten islands on daytrips. All trips will take advantage of the weather conditions. This means we are flexible to choose the best route available to us. There will be opportunities to explore mountains and coastline on foot as well. Trips are aimed at beginners and above. 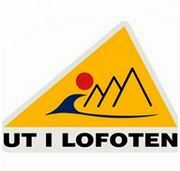 You should know how to self rescue and buddy rescue or be willing to learn this after arrival in Lofoten with the guide. All trips will be held at an appropriate level dependent upon the skill level of the group. Accomodation at Hattvika Lodge in Ballstad Lofoten. A sea kayak (P&H Scorpio, Seabird Explorer, Winner). Food, self served breakfast and lunch, ready made hot meals for dinner. – Dry suit or wetsuit for paddling. – Warm clothing. Even though it is summer in Northern Norway you should bring a set of warm and windproof clothing, as it can get cold. – Any other sea kayaking gear you prefer to use which is not mentioned in the ‘what is included’ section. Day 1: Arrival at Hattvika Lodge. Orientation and sorting out sea kayaking equipment. 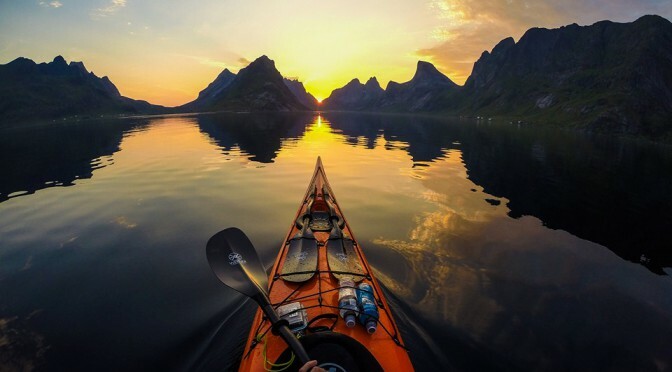 A trip with the sea kayak for those who have time. Day 2: Daytrip along the coast. Day 3: A paddle through Nappstraumen to Vikbukta. We will let the tidal current work in our favour in both directions this day. For those willing, a guided hike to Himmeltinden is highly recommended. This takes approximately 3 hours up and down. Day 4: Daytrip along the coast. Day 5: Departure day. One last paddle for those who have time. There are several ways to arrive to Ballstad. The easiest way is airtravel via Bodø (www.sas.com or www.norwegian.com) and connect with www.wideroe.no to Leknes airport. Leknes have several arrivals with good connections from Bodø airport. If you travel by car, the ferry (http://www.torghatten-nord.no/english/) from Bodø to Moskenes (Å) is a good alternative. Several departures a day. If you travel by airplane or by Hurtiruten, transportation from airport (Leknes) or shipdock (Stamsund) is included. Pickup/ return service is included. Hattvika Lodge – private restaurant – activities year round! Hattvika Lodge offers the ultimate facilities for small private groups or corporate business events in authentic surroundings in Ballstad, Lofoten. We offer activities at sea or in the mountains year around and the location is private and only for you! Ballstad has been fishing for several centuries. The harbour is a safe haven surrounded by wonderful mountain that invites active activities and gives a fantastic overview of Lofoten. Right on our doorstep in Hattvika is some of the best fishing grounds in Lofoten, We say; Welcome Ski & Fishing! For seakayaking, Hattvika is close to perfect as you have the sea on your doorstep. Right outside Ballstad you find thousands of islets and reefs on the inner shore of Lofoten. We truly welcomes you together with KayakNord and Tomasz Furmanek to this event. Hello! my name is Exequiel and I’m working at SUDA App, which is a great outdoors application for smartphones (only iPhones today). The reason why I contact you is because I’ve seen your pictures in instagram and we think that your followers or community could grow faster with SUDA. Today we are just starting, but a huge communication strategy is coming! It would be amazing to have your sea kayaking routes in our App, and also have you as an ambassador and tour operator in your country. Check it out and let us know, I think that working together we could help each other. Are you holding a second week in early August? I thought I saw something about it. Hi. Yes we are holding a second week on the 3-7 August.